NCW’s 2015 white paper, Enabling Women’s Potential, and the subsequent funding application for the Gender Dashboard talk about gender inequality as a “wicked” problem. This is a whole different meaning of “wicked”. It means that its really really hard to solve. Because if it was easy, we would have done it already. The Gender Dashboard will cover Four Key Areas of Inequality. For now, we’re focusing on Economic Independence, but over the life of the project we’ll also be looking at Safety and Health, Education, and Influence and Decision-making. 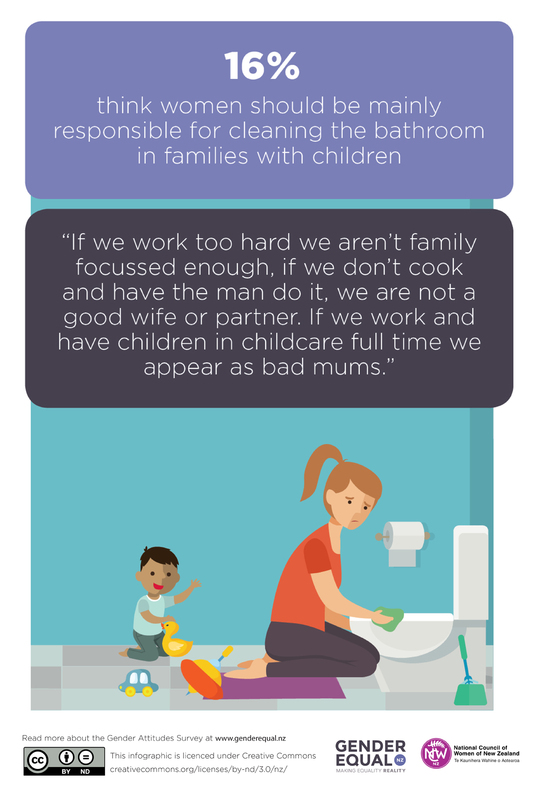 We’ve also focused on these areas in our recent Gender Attitudes Survey infographics. As I’ve talked to people about economic independence, what it means and about some of our early data stories, I’ve had the same response. It’s complex. You really need an essay to talk about this. And they’re right. A real in-depth understanding of the issues and solutions requires essays, and books, and more essays and books. Years of study and research. But for most of us, that’s all tl;dr (too long; didn’t read). So the Gender Dashboard presents the tl;dr stories in a simple and easy-to-understand way. They won’t have all the nuance and detail that you might find in some of those fantastic essays and books out there. Some things, like the impact of colonisation and patriarchy, need the full consideration of an essay or a book. Understanding of these factors needs to sit behind our data stories and inform the way that we talk about inequity, but not everything can be told in simple data stories. We do need a clear definition of economic independence and what the key factors are that contribute to people’s ability to achieve it. So we talked to a lot of people about what economic independence what it meant for them, their whānau, communities and NZ society in general. This is what we came up with. It’s a working definition – and I think it always will be. without being forced to rely on someone else.